MOUNT UP FOR A GREAT CAUSE! Blue Star Ranch Makes It Happen. 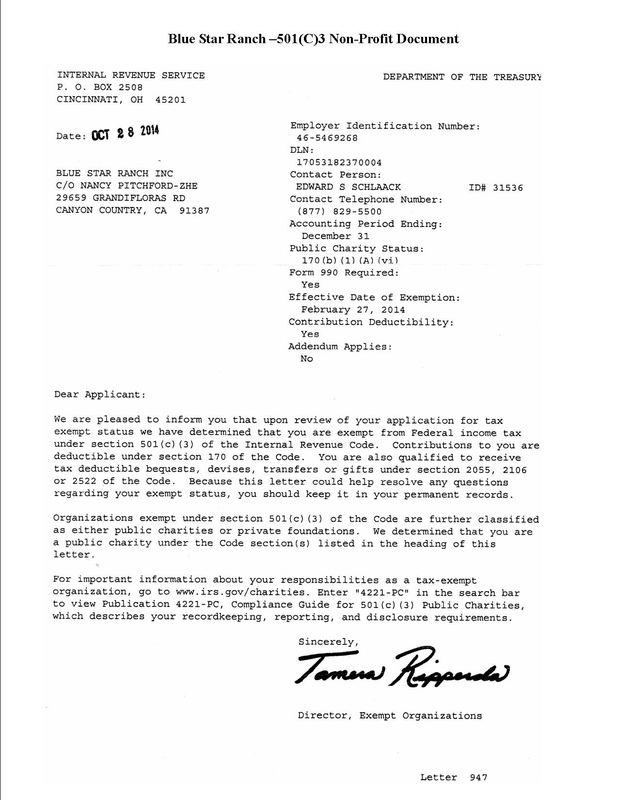 Thank You, Disabled Veterans National Foundation for your generous grant, and continued support! You already shop Amazon, so simply help out the Ranch when you do! Go to "www.Smile.Amazon.com." 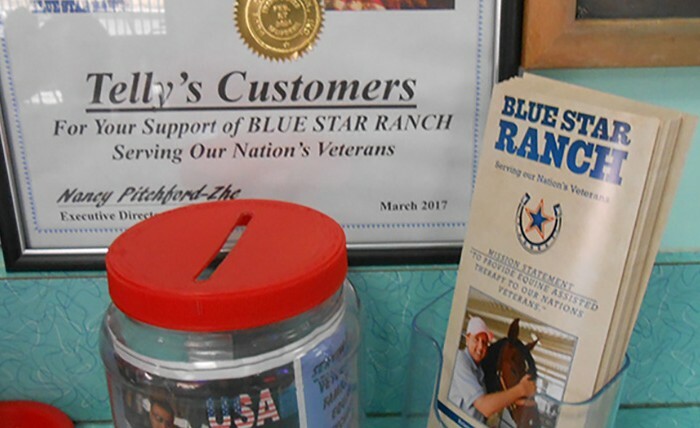 When prompted, choose BLUE STAR RANCH as your charity! HELP US OUT JUST BY SHOPPING ON AMAZON! 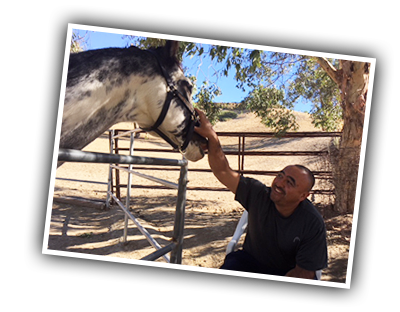 “How to Save a Life – Blue Star Ranch helps veterans rebuild with equine-assisted psychotherapy” Read the great story in élite Magazine (Or click the image above). 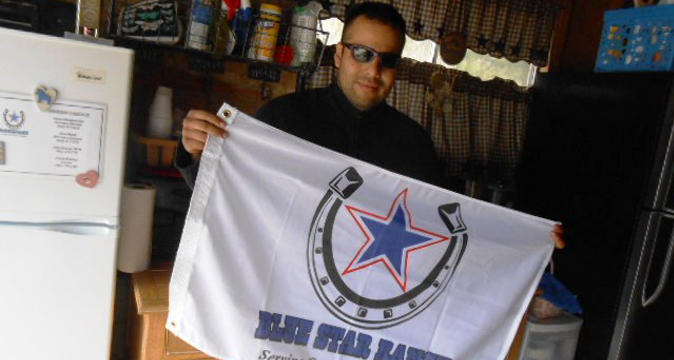 Meet our first Blue Star graduate, Manny Perdomo. Click HERE to watch his amazing video – from Hell to Home. I’m so grateful to have had this experience! Being in this environment allowed me to open up and drop my guard.Everyone here was so welcoming and brought me to a better place (horses and the people), an amazing combination. Blue Star Ranch is just where I needed to be. It became my “safe space.” It gave me a chance to focus on myself, to realize that it was okay to unplug from the everyday grind. The peaceful, remote environment provided a safe space to let go and truly process the things I kept suppressed, and having Nancy, Katie and Jack for support is more than I could ever hope for. 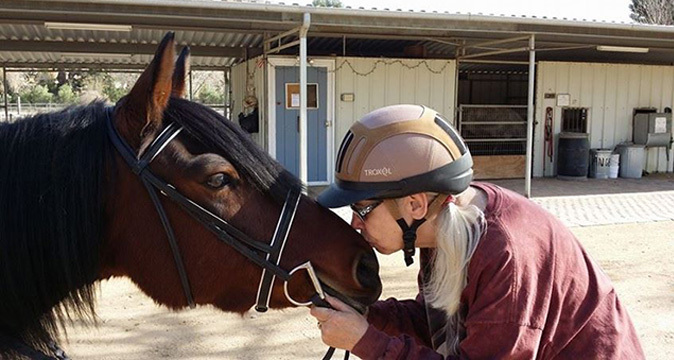 The experience I had with the horses was a really helpful coping skill. 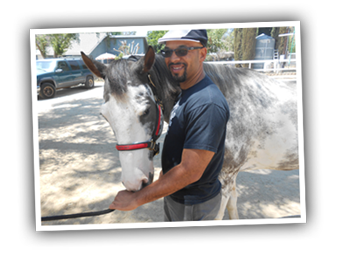 By interacting with the horses I was able to relax and most importantly, I learned to look at the horses as some of our soldiers. Thank you to the Disabled Veterans National Foundation for their generous grant! The Disabled Veterans National Foundation exists to provide critically needed support to disabled and at-risk veterans who leave the military wounded—physically or psychologically—after defending our safety and our freedom. We work to highlight a number of current issues that impact the lives of veterans, particularly those who are disabled, as well as their families. Services to our veterans and their families are FREE. This means we must continually raise funds for our Operating Budget. Horses must be fed and monitored 24/7, have their feet maintained, annual vaccinations, overhead expenses, ranch maintenance and staffing. Donations of any size are put to work immediately for the benefit of our veterans. Help us serve more veterans by donating today. Simply visit our Donation Page! 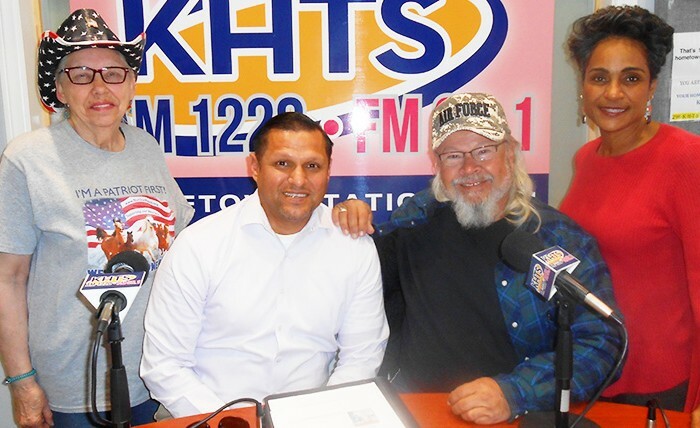 BSR Featured on KHTS Non-Profit Hour. 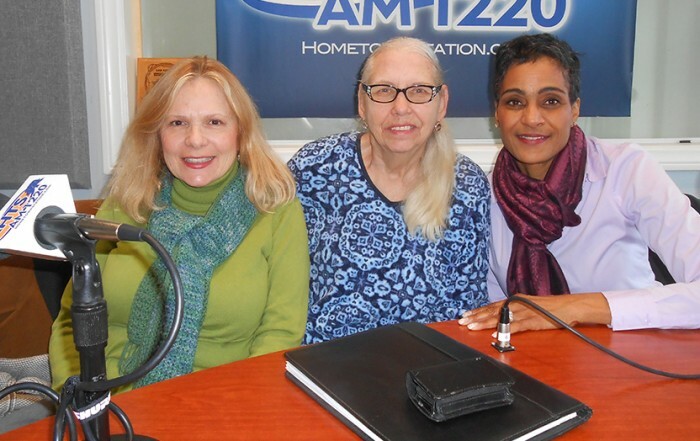 Here the latest installment of KHTS's Non-Profit Hour, where they feature the Blue Star Ranch's Nancy Pithford-Zhe and Mental Health Specialist Katie Ryan. Read More . THANKS TO OUR GENEROUS FRIENDS! Donations of any size are put to work immediately for the benefit of our veterans. This website made possible by a generous grant from Lockheed Martin. Thank you for your generous support! Blue Star Ranch is a proud member of the Equine Assisted Growth and Learning Association (EAGALA). 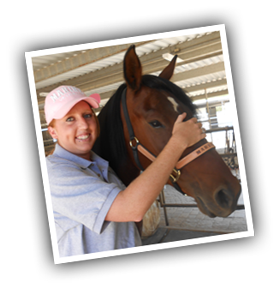 EAGALA trains and certifies equine specialists and mental health professionals. Blue Star Ranch is an official GuideStar Non-Profit Organization. Subscribe to our newsletter and keep up to date with developments, special events, milestones and more!